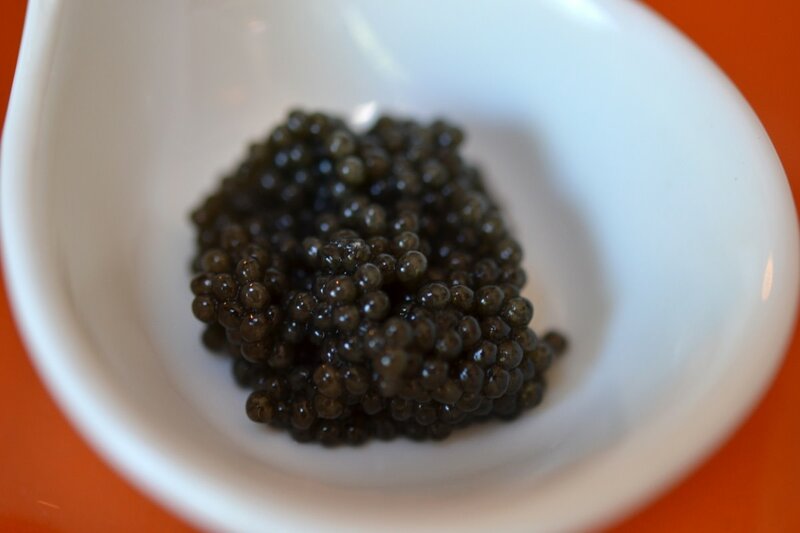 Rated one of the best Caviar by the New York Times. 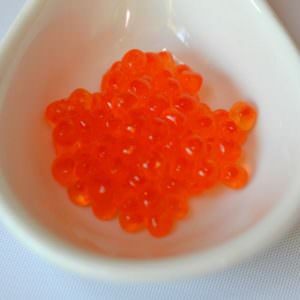 The Caviar eggs are medium to large in size. 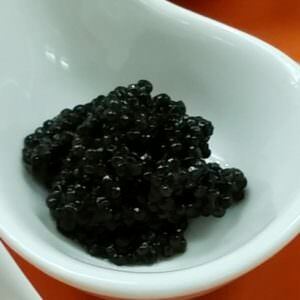 Color runs from brown to black. 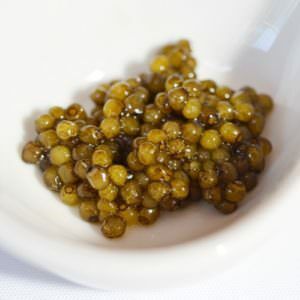 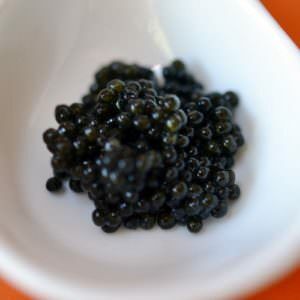 Caviar has an intense aroma and unmistakable flavor similar to Russian Osetra.